Jarratt Davis (jarrattdavis.com) made his name when Barclay Hedge verified him as the second best performing Forex trader in the world in his category. 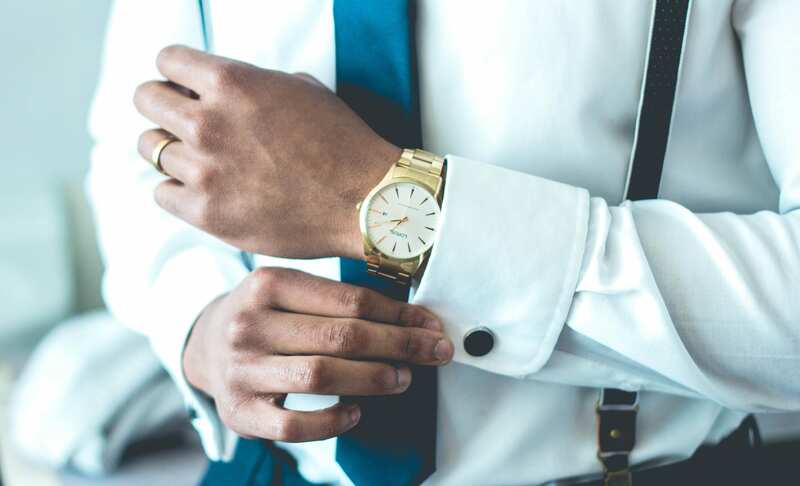 In addition to managing a hedge fund, Jarratt offers trader training via his website, a programme which spans over two months. 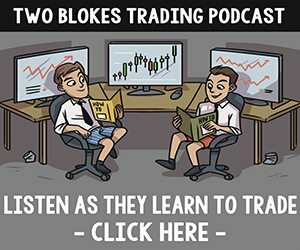 In his chat with Tom and Owen from the Two Blokes Trading podcast, Jarratt outlines his stellar journey to the top, from newbie to Hedge Fund manager. My journey is probably the same as most retail traders. I was basically looking for a way to make money on the internet. I was trying anything and everything. I was very naive at the time, and I got scammed and ripped off so many times, on these courses that teach you how to make money from home. So I decided to just go backpacking, because that was another dream I had. I was going to South America first, and I was on this currency converter website trying to figure out many pesos I needed, trying to convert it into Pounds so I could calculate a monthly budget. And in the bottom corner of the page, there was a little pop up and it said something like "why don’t you trade currencies for a living?". And I was like, "why don’t I trade currencies for a living? ", it seems like a great idea. So I clicked it and it turned out to be a broker ad. I downloaded this demo account, and I remember that day just buying Gold and then selling the Pound/Dollar. I remember thinking, this is ridiculous, how do I sell Gold when I don’t own any Gold? It was an absolute mind bender. But then I was hooked. I started Googling, and it just went from there. In the first few weeks I was actually very profitable, because all I would do is buy or sell whatever, there was no logic to it. I would just hold it until it was in profit. So the price moved up and down and, like every time for the first two weeks, the trade would eventually go into the green and I would just take it off. And I was like "pfftt this is easy". Literally just hold the trade until it hit profit and then close it, that was it. I then actually funded $200 (using a credit card) into an account and I doubled it. I took the $200 out, being very conservative, and had the $200 left. I remember the day that I realised it wasn’t easy. It was NFP (I didn’t know this at the time), and I just bought or sold something. And all of a sudden the price was bobbling along but then my balance went down, down, down down down and gone.... "Oh! ", I thought, "maybe I need to learn what I’m doing." One of my friends started dating this trader and we got chatting. I was like playing it cool, but at the same time I was like I really need to know what this guy does here. Because he was a proper trader, he left University, traded in a prop firm, made loads of money and he lives on his own account, he buys property, owns his own house, he’s got a nice car. So I was like, how do you trade? Although there were some bells ringing in my head. First of all, he hadn’t got a clue what I was talking about when I started talking about technical indicators. I would talk about Fibonacci or Bollinger Bands and there would be this blank expression on his face. And the other thing, I would ask him what he does and he would just say, "oh I just trade the fundamentals". And that just didn’t mean anything to me. What does that mean? What is your strategy? He never really had an answer. But we became friends and the more I hung out with him the more I would learn. As soon as I started going down that road, comparing to the progress you make going from system to system, it’s like you get more and more knowledge but you don’t advance, with no improvement. When I started trading fundamentals, every time I increased my knowledge and understanding my improvement increased. That was the difference. GF Signals had this platform (it might even still be around) and this list of people who were looking for good traders. And you would literally input your trading signals, tell them what pair you’re buying, the price, and then click the send button and it would send it to people. And they would follow your trades, with a leaderboard every week. So you would do a month, post your signals and once they’ve judged you to be a good trader then they would do you a one-week free trial to their list, where you would have 100-200 people sign up to their trail. Then you have a week to impress them, after that you have them pay like £100. So that was really how I first started generating income from trading. I’ve always had the view that your income keeps you stable, and as soon as you don’t need to make money you can focus on getting better, honing your skills. My advice would be you need money in your trading account. A couple of thousand of dollars, you don’t need much. Now you start building a track record on it, as you go, and if you can add money to it, that’s even better as it exponentially increases the size of your account. Then once you have that track record you start putting yourself about to things like trade copying, free trials to people - get the word out there. You will get 20 people come on, its not that difficult, and if you’re making money it will just grow. And then you’ve got money to start building your trading account. And thats where the snowball starts. I started my little managed account program, then the global financial crisis happened and regulations got tighter and tighter every year. And there was a point when the broker phoned me up one day, "Jarratt, basically you have to be FCA regulated because you’re based in the UK, you’re a UK citizen" (I was actually living in the Canary Islands at the time). If you want the broker to pay you your share you’ve got to be regulated. I was like ok fine, what do you suggest I do? Because of regulation costs, you’ve probably got to have at least a quarter of a million just sat in the bank account to get full assets management regulated. At the time I just didn’t have that to just put away on the side so I was like what can I do? He said "there are a few firms who we work with, other asset managers that are looking for traders. 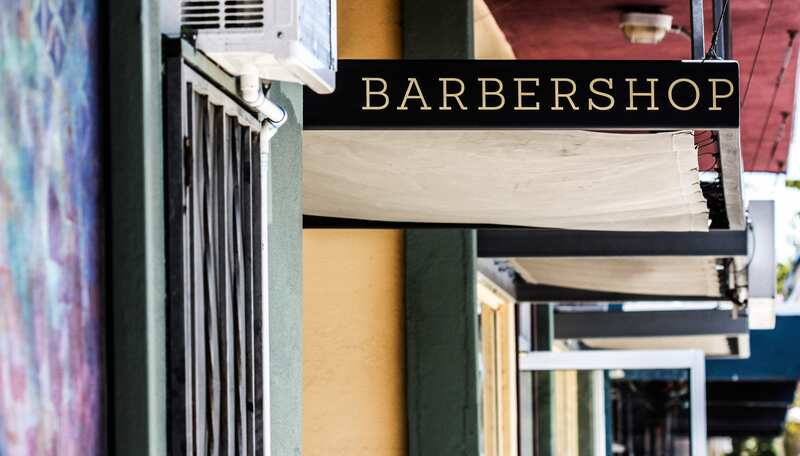 So what I can do is explain who you are, what you do, your performance etc and make an introduction and maybe you kind of work with them, and they will regulate you under their umbrella, as one of their traders." I had my own clients, so the deal was, I’d bring my clients in and then you help me with the FCA coverage and I’ll pay a fee for that. It’s quite expensive, but still much cheaper than doing it yourself. I wasn’t really employed, I still had to build my own business but inside their business. But the difference was, I could go to my clients and say my managed account program is now FCA regulated. When I was in the city, I would have meetings with allocators and money managers, and I was sitting there trying to sell to people and I had kind of reached my ceiling. They were like, that’s really good for individuals, but if you want to go to the big dog league, or even have a chance, you’ve got to have a fund. And that was it, that’s why I decided to start a fund. So I launched it, got it all set up, took ages, but learned a lot. The fund is based in the Cayman Islands, 70-80% of offshore funds are based in the Cayman Islands, so its credible and the regulatory burden is a lot lower. It’s much easier and simpler to go through that process…it’s nowhere near what the FCA is. However, when I start getting clients, I have to be FCA regulated if I am to be based in the UK. Jarratt can be reached on Twitter @JarrattDavis. For more information, head to jarrattdavis.com.